Based in Manila, Philippines, the EROPA Secretariat General implements the decisions and instructions of the Executive Council. The Secretariat is responsible for coordination, preparation of meetings and communications, and correspondences of the Organization. Orlando Sánchez Mercado - better known as Orly Mercado - is a Filipino diplomat, a former Senator, and Secretary of National Defense. He is a veteran broadcaster, and professor of political science, communication, and business management. He earned his Bachelor of Arts in Political Science, Master of Arts in Communication, and Doctor of Philosophy in Political Science all from the University of the Philippines. He headed the popular radio program “Radyo Patrol” of ABS-CBN from 1969 to 1971. He was detained in Fort Bonifacio for nine and a half months after President Ferdinand Marcos declared martial law and ordered his critics arrested. For almost four decades he has been the producer and host the public service TV show “Kapwa Ko Mahal Ko” (I Love My Neighbor) on GMA Network. 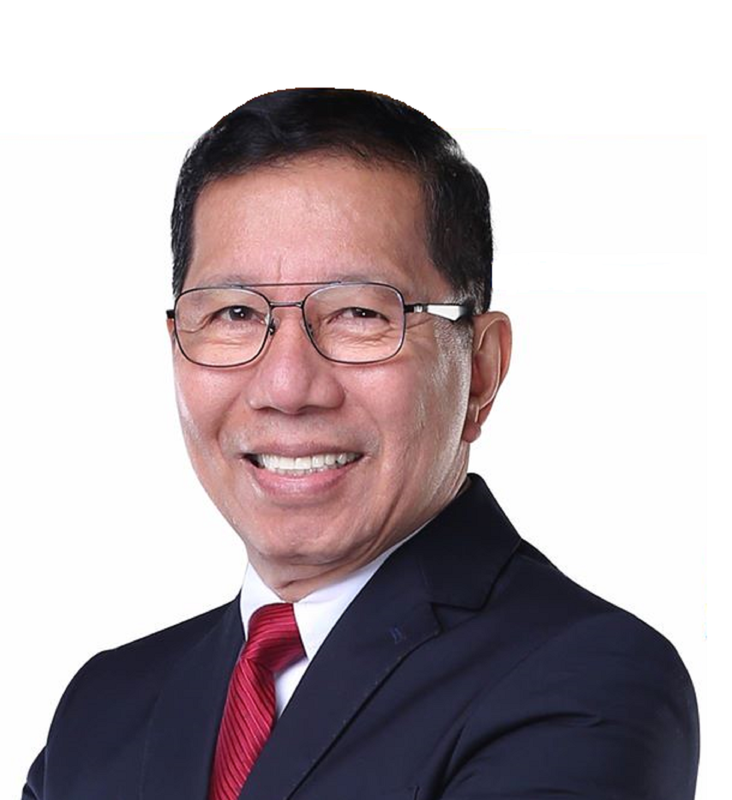 In 1984, Orly was elected on his first try at national politics to the First Regular Batasang Pambansa as an opposition Member of Parliament representing Quezon City. He was elected to the Senate of the Philippines in 1987 and 1992. He served two consecutive six year terms. In 1998 he became the first civilian head of the military establishment in more than a decade. He instituted a reorganization program in the Department of National Defense to assert civilian supremacy over the military. He exposed the corrupt practices in the administration of the armed forces pension and veterans’ funds, and also introduced the first on-line electronic procurement system in the Defense Department. In 2009, Ambassador Orlando Mercado was appointed as the first Permanent Representative of the Philippines to the Association of Southeast Asian Nations (ASEAN) in Jakarta, Indonesia. He is currently Secretary-General of the Eastern Regional Organization for Public Administration (EROPA) based in the National College of Public Administration and Governance, University of the Philippines Diliman, where he also teaches. He is also professorial lecturer at the Ateneo School of Government. In addition, he is member of the Council of Fellows (Eminent Fellow) of the Development Academy of the Philippines (DAP), and a member of the Academic Council. His radio program can be heard on 92.3 News FM (Radyo 5) at 6:00 to 8:00 am Mondays to Fridays.